Jay Z and his team are celebrating 1 million subscribers since the music streaming service launched operation in March. The rap mogul made the announcement on Twitter yesterday along with confirmation that he will be hosting a concert on October 20 in Brooklyn at the Barclays Center to celebrate the milestone. “‘Nothing real can be threatened, nothing unreal exists’ Tidal is platinum. 1,000,000 people and counting. Let’s celebrate 10/20 Brooklyn,” Jay Z tweeted. The concert will see some big name stars in action including Beyonce, Jay Z, T.I., Nicki Minaj, Lil Wayne, Usher, Prince, Damian Marley, Fabolous, Thomas Rhett, Indochine and more. 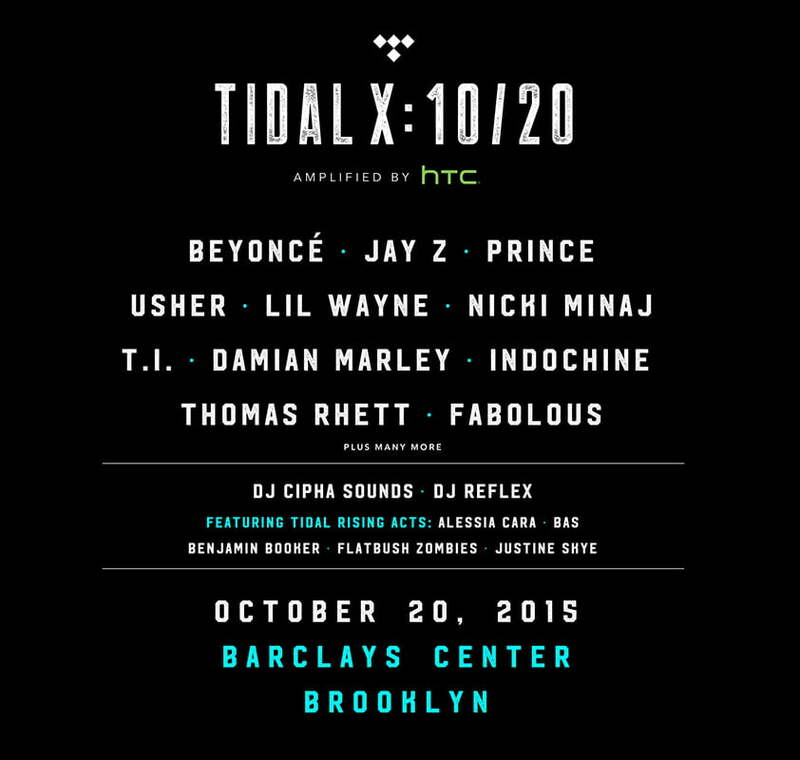 (2/16) TIDAL & award-winning smartphone company @HTC, announced TIDALX: 1020 1st in a series of philanthropic music events curated by TIDAL. 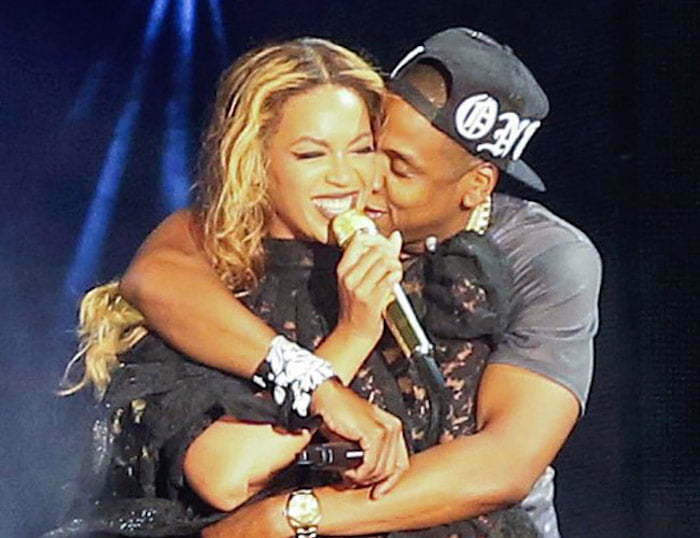 Tickets for the event are now on sale for TIDAL members and will cost you between $74 and $244. For non TIDAL subscribers, tickets will go on sale on October 2 at 12 pm EST. The concert will also be broadcast live on TIDAL.com for it’s subscribers. Proceeds from the concert will go towards the New World Foundation, a charity that help fight civil rights issues.